One of my mentors likes to tell his clients to pick a superhero name that embodies who they are and their gifts because it creates a sense of symbolism and idea to live up to. Me? I’m ‘The African Superman’, clearly not the one you know from your TV sets or comic books but a type of superman nonetheless. Let me explain. I am a Nigerian who happens to have grown up everywhere and had to fit into different environments much like Clark Kent has to all the time. Let’s take a few seconds to examine the story of Superman. 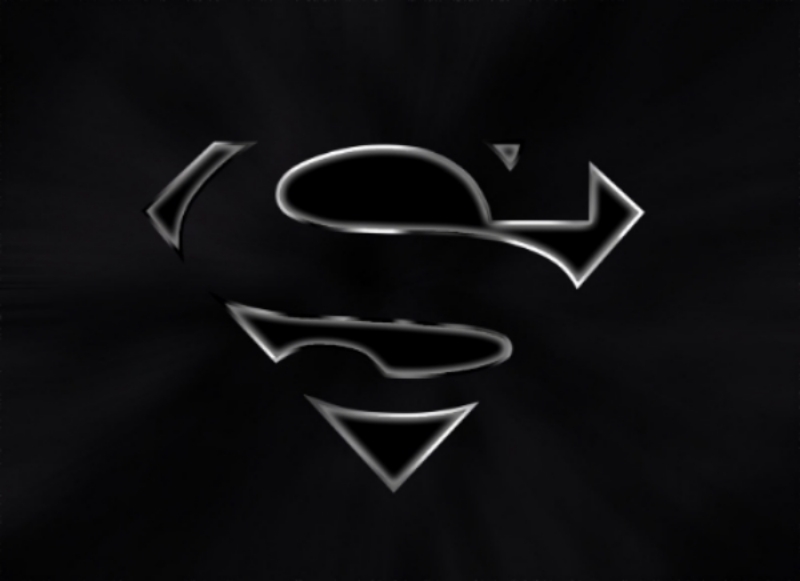 He was an alien who was sent to Earth by his parents so that he wouldn't perish with the rest of Krypton. He has to live among humans and go in and out of his two identities—Clark Kent and Superman. To the rest of the world, he appears human but he knows he is not and thus has to acquiesce to what is perceived as the norm. Does this sound familiar to you Global Nomads or Third Culture Kids? I never really understood why I was particularly partial to Superman until my junior year in college when one evening I found myself drawing parallelisms between myself and the illustrious Superman in an attempt to explain why I was frustrated by another Nigerian saying I was not being “Nigerian enough” to my American friend. I said something to the effect of “This is why I relate so much to Clark Kent” without even thinking about what I was saying. Naturally, my statement was met with a confused look so I proceeded to explain some of the similarities and it made sense to my friend. That, my friends, is the power of classification. So next time someone questions your identity, just tell them you are a superhero. My name is Tayo Rockson and I am the African Superman. My super power is my ability to adapt to whatever environment I’m in and make myself comfortable in it. This allows me to build meaningful relationships with people of different cultures. So, fellow nomads/TCK’s, which superhero are you and what is your super power?